First, let me state this; Mobile apps do not have a standard cost. This is because there are many variables and procedural factors to consider. So what are they? If you are looking to keep your mobile application development project on a shoestring budget, you now know what to “avoid” but at the same time more features and more complexity usually means better performance overall(so keep this in mind). Find the right balance that is suitable for you. much yours will cost. The best group to study in this case are start-ups. 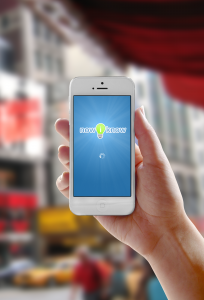 According to industry experts, start-ups can spend up to a total of $750,000 when it comes to mobile app development. Do note that this is not an actual figure but just a common round off of what they spend in case they want the whole package(see more on this below). The $750,000 figure includes legal fees and salaries for a team of four for a period of four to six months. This estimate would not be accurate when you hire freelance or outsourcing service company. This is because freelancers and outsource service companies come with their own fee structures, making it impossible to predict what it would cost going this route. The breakdown is that the big guys spend more on mobile app development and mobile app design. The price can range between $500,000 to $1,000,000. The guys in the middle will spend anything between $100,000 to $450,000. Finally the entrepreneur who is simply starting out should set aside at least $15,000 to $100,000. This is a broad range, but at least having it in mind will void you of any major surprises. Are you building an app for the iPhone or for Android? This question is important because Android apps are typically a bit more complicated to build hence taking up more time and costing more in many cases. This is what is referred to as paying the “Android tax”. It is advised that you start with the iOS platform before heading on to Android if cost is a major concern from the start. These apps may not be complicated but still it comes down to the specific features that they contain. No matter what you cut or replace the best amount to start you off is $15,000, which is our minimum level of engagement(MLE). 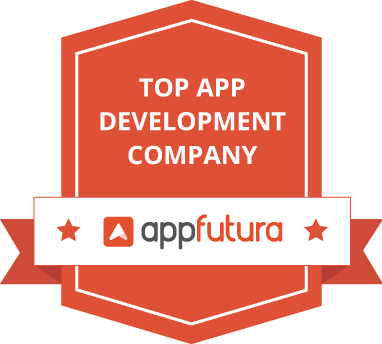 This is for professionally done trustworthy development utilizing our team of mobile app and web development experts. Well the costs estimated above are simply the initial amounts you spend. After design and development there is management, updating and server costs. You also need to keep some funds aside for marketing purposes. Even if you are a one man show, budget for these uses because you will definitely need them later on. We can help you with that simply fill this form and we will get back to you with a quote that matches your project needs. 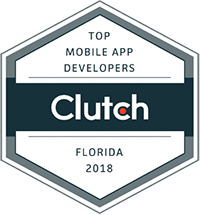 Core Mobile App Development currently serves business in the following areas: Orlando, Tampa, Miami in Florida and San Francisco, San Jose, Oakland in California. If your business is located within those areas we would be happy to help you with your mobile app needs.